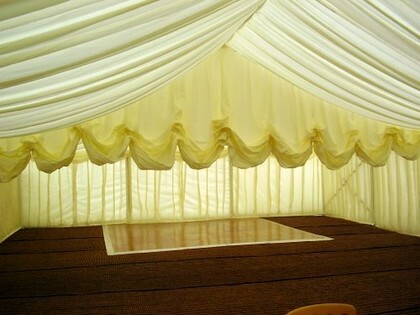 Do you require a reveal curtain for your marquee hire? 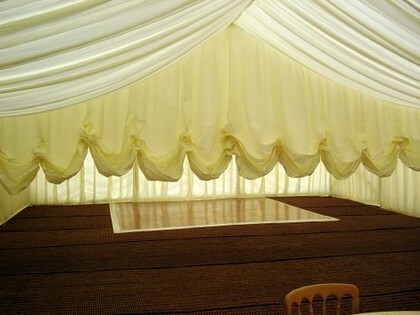 As the name suggests a reveal curtain or secrecy curtain is designed to section off your marquee until the time is right. Then up goes the curtain to reveal a surprise to your guests. 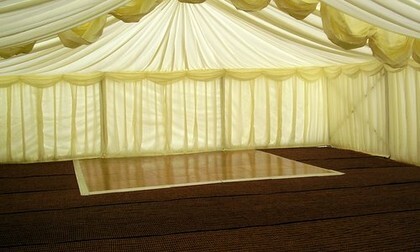 Whether it is a dance floor, the main marquee filled with all the decorations or something else entirely different!